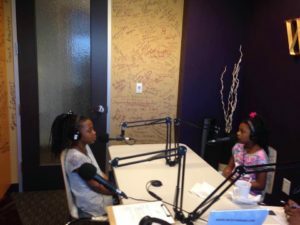 The Cheerleader: I am Karmiah Parker – 5th grader. I enjoy spending time together with both of my little sisters. 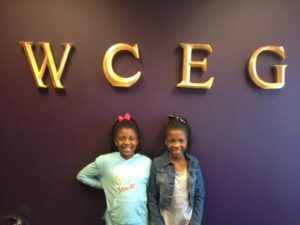 I want to become a writer of books that can help other little girls like me and my sisters learn how to deal with things that we go through at school, home and with friends & Family. I love to spend time with my friends where we do flips and all types of gymnastic stuff. I am very good with computers. I also have a facebook page that I created myself. 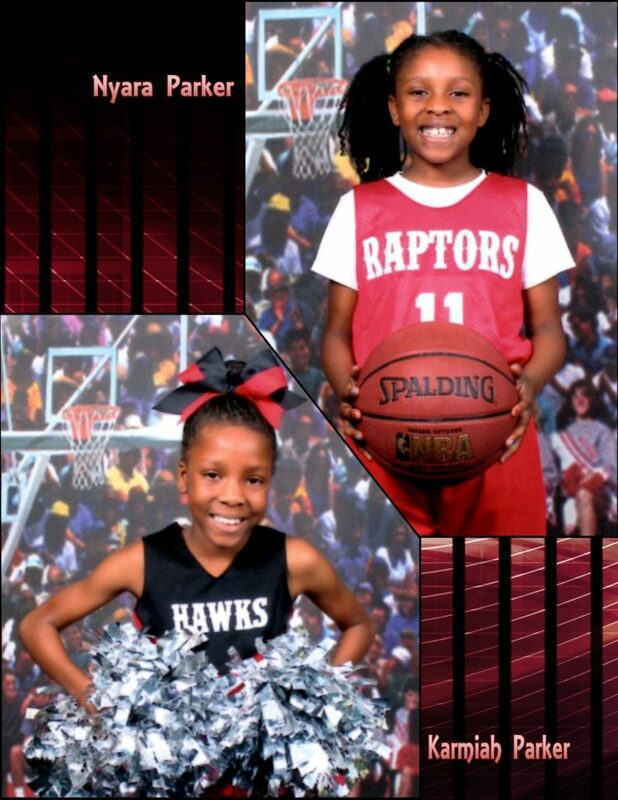 The Basketball player: I am Nyara Parker – 4th grader. I am the middle child of two sisters. My talents are dancing (Hip Hop, Jazz, Tap, and ballet). I love to read books, play with my friends, and spend time with my family. I love playing basketball with my team and with my cousins. I love to listen to music while I play basketball. It helps me do exercises so I can be healthy.